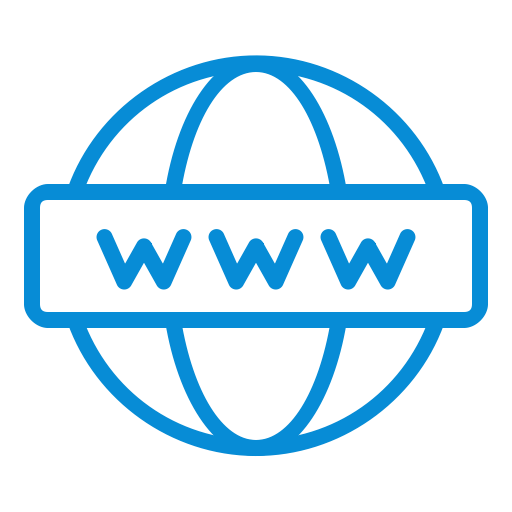 Anyone can create a website. Yes, it is simple. But an attractive, well designed, keyword and content optimized website takes skills and these skills cannot be learned on its own. 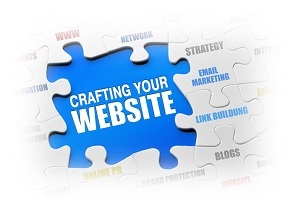 You need to have a proper understanding of how to plan, design and create a website. A professionally designed website is likely to feature the content as the important part of the site. 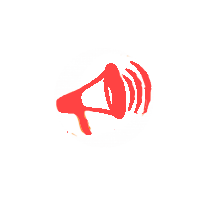 Flashy animations, images, etc. 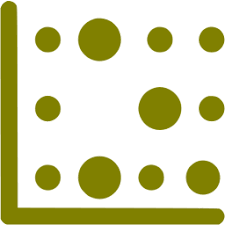 which are placed in the centre of the page can cause a decline in traffic and ranking of the website. At Amaravathi TechSystems, crafting your website curriculum is part of the foundation module of the training programme which takes place at the starting week. ✔ Before you create content, you’ll want to know who will be viewing the content and where. ✔ If readers smell a pitch, they’ll flee. Remember that “it’s not about you, it’s about them.” Customers don’t really care what you do or how you do it, only what you can do for them. ✔ You may think that others might find your industry uninteresting and that no one wants to hear about it. ✔ Tell your viewer what you want them to do once they’ve experienced your content…call or email you, post a comment or share on another social media platforms like LinkedIn, Facebook, Pinterest, Twitter and Google+. Incentivizing viewers. 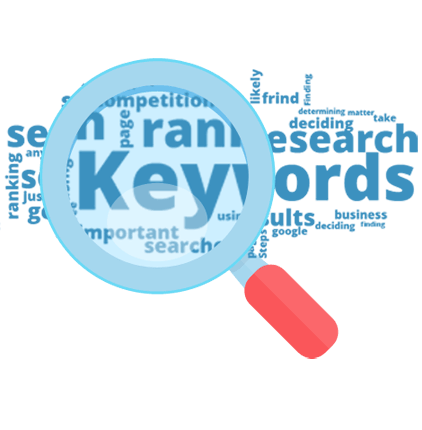 ✔ Keyword research is a practice to find and research actual search terms people enter into the search engines when conducting a search. 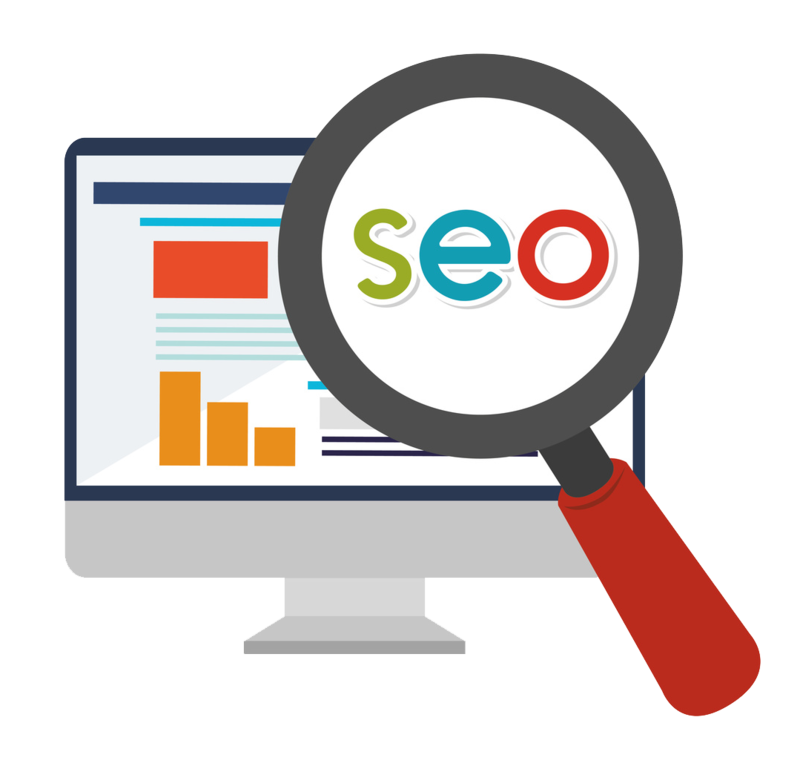 ✔ Once you found keywords suitable to your business you may then go ahead and plan Site Structure for SEO Benefit. ✔ Website hierarchy/structure should match the way users search. ✔ A good site structure means better user experience, crawling, and eventually a better SEO. ✔ Finally plan the URL structure & write meta tags. 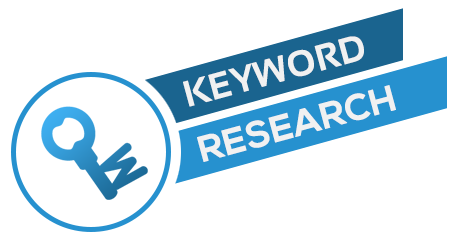 ✔ Choosing right keyword after a research can push your website in the rocket speed to the top of Google ranking. ✔ But there's is a catch.... you need to identify niche market for your industry. ✔ Once you find these niche markets, you'll be able to tap into untapped buyers of keywords that your competition doesn't know about . 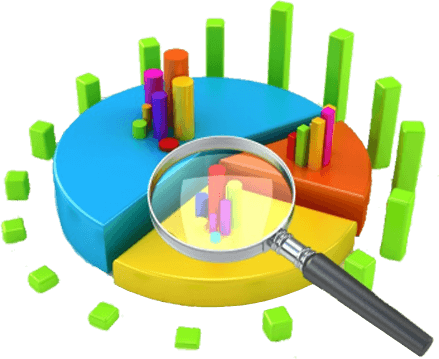 ✔ Competitor Analysis help to understand the strategies that's help you to outstartegise your competition in market. ✔ What services are offered by your competitors that you don't offer ? ✔ What are the strengths and weaknesses of your competitors. ✔ What methods ,they are using and what we can learn from them. ✔ What is their work models, like sources of traffic, keywords are using. ✔ How much your competitors are spending on advertisement as compare to you. ✔ How does their service and product are different or similar to you buyers of keywords that your competition doesn't know about . You’ll be able to make informed decisions about how to collect the data you need. Understanding the platform will help you better interpret and analyze your data. Step 1: Sign up for an account. 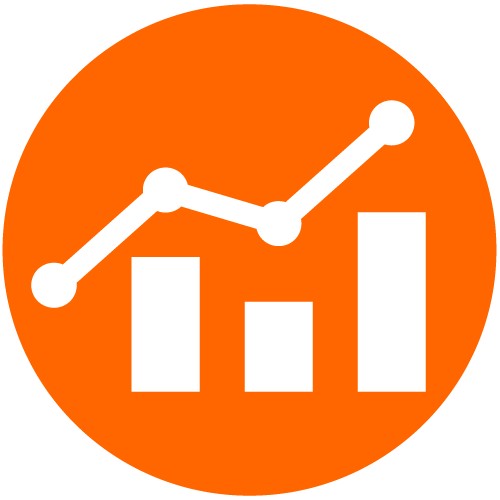 Visit the Google Analytics website to sign up for a new account. Click the Access Google Analytics button and follow the on-screen instructions. Step 2: Set up account properties. 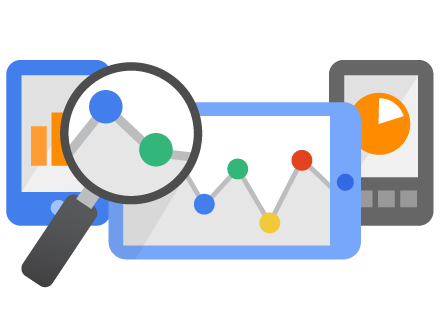 Google Analytics is flexible and can support different account configurations, but your setup affects how data appears in your reports. Step 3: Set up your tracking code. Include the Analytics tracking ID and code in your website or mobile app in order to collect and send usage data to your Analytics account. You can track multiple properties in the same account, but every property must be set up individually. Step 4: The Google Analytics tracking code collects data for your web property, and returns that data to Analytics where you can see it in reports. ✔ A Heat Map is an awesome tool to analyze the behavior of your visitors. ✔ Heat Map report shows you exactly where your visitors are clicking and - because mouse movement correlates almost exactly to eye movements - where your visitors are LOOKING! ✔ Heat Map report will help you find the best position for your form fields or buttons, see which banners or sales ads are clicked on more often, or even provide your managers or team with a visual way to understand site usage patterns. 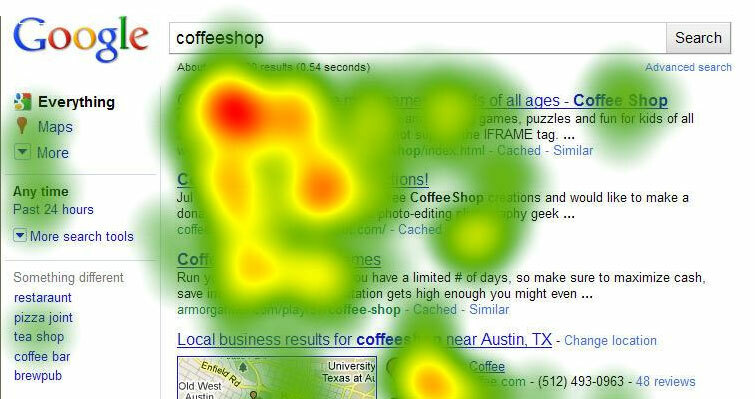 ✔ The heat map is a visualization of where your visitors are clicking. The brighter the area, the more popular it is. The darker the area, the less popular it is. As a specific area of your site gets more clicks, its color on the heat map will change. ✔ Heat maps gives you insights about which areas of your web page are used and read by your visitors and thus helps you to make informed decisions such as improving the site’s usability, positioning and content. ✔ Heat maps can have a huge impact on your client conversion rate; therefore make use of it to the best possible way. ✔ If you link Google Analytics to your AdWords account, Analytics automatically tracks the behavior of users coming from your AdWords ads. This data can help you gauge the ROI of your AdWords budget and make informed decisions about changes to your AdWords account. ✔ Find the tracking code snippet for your property. Sign in to your Google Analytics account, and click Admin in the top menu bar. From the Account and Property columns, select the property you’re working with. Click Tracking Info / Tracking Code. ✔ According to a recent Constant Contact survey, 77% of event marketers are using social media to promote their events. Of that 77%, nearly 74% find the channel extremely or somewhat effective. ✔ Understand your customer before your start working on the content strategy/ plan. ✔ What & How does he think, What influences him to decide, Emotions, need drivers…. etc. Co-founders Jack Dorsey, Evan Williams, and Biz Stone launched Twitter while working at podcasting company video. At the -me, the site was called Twttr. Understanding how Twitter works and where it fits in the social media landscape will shape the way you use it. ✔ Your profile and background images visually represent your brand. Logos work, but you can also feature a person or character. ✔ When you are setting up your Twitter platform, keep your handle, profile photo, background image and bio consistent with your company brand, and social media marketing strategy. ✔ When someone visits your Twitter profile, it is very likely that they will click on your link. You need to make sure that you are providing one, and that it is going to the right place. Your homepage is a great place to send people, to drive traffic back to your site. 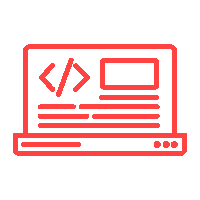 ✔ Your Twitter profile photo is the main image that represents you or your brand across the network. It’s going to be seen across the site in a number of places by a number of people so make sure it’s of the highest quality. ✔ Hash tags are the way you can communicate with others on Twitter aside from having followers. #edchat and #sschat are highly used hash tags by educators. 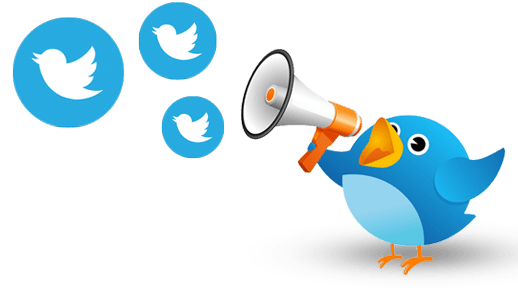 ✔ You can retweet the tweets of others, thus sending that tweet to your followers. You can also add RT (retweet) or MT (modified tweet) to add a short comment to a tweet. 1. Tell People about your new twitter account. 4. Look out for what's trending. 9. Pin your most important tweets & keep changing them frequently. 11. Follow Highly Relevant People. 12. Engage with Twitter Giants. 13. Use keywords in your tweets. 15. Interact With Others & men-on them in conversations. 16. Follow people back that follow you. 23. Follow up to 20 people a day, that’s safe. For every 100 you follow on twitter you can expect at least 30 to follow back. ✔ Facebook is the biggest attraction on the internet. 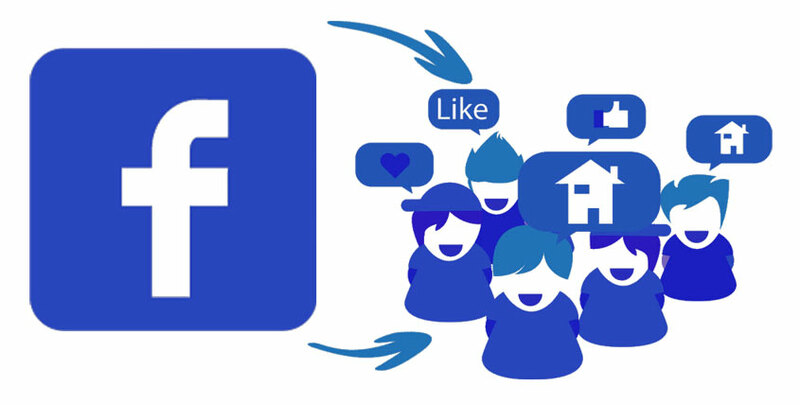 With over 700 million users, facebook is the prime choice for online population as a social networking website. 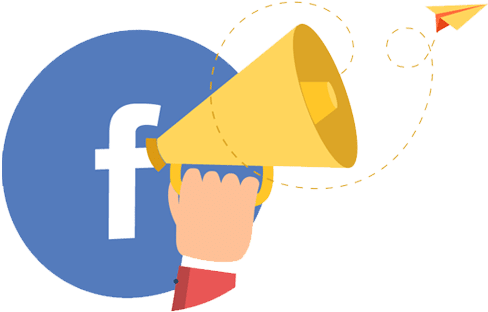 ✔Facebook advertisement are not a search ads but display ads. ✔ So people come to facebook to connect with friends and not for buying and services. ✔ Encourage your customers to “like” your business page. Invite all your friends and customers. Keep in mind though, it’s not all about the number of like your business page has; it’s more important to genuinely connect with the people your engage with on Facebook. ✔ Sharing is one of the best ways to get more consumers aware of your promotion, getting you more clicks and more people redeeming your offer Share it on other networks like twitter, G+ and LinkedIn. ✔ Create a personal profile (Recommended) You can also create a business only fan page but it is not recommend because of it limitations. ✔ LinkedIn is one of the strongest professional networks on the internet today after Facebook and Twitter. Every budding entrepreneur is leveraging LinkedIn in his social media marketing strategy. 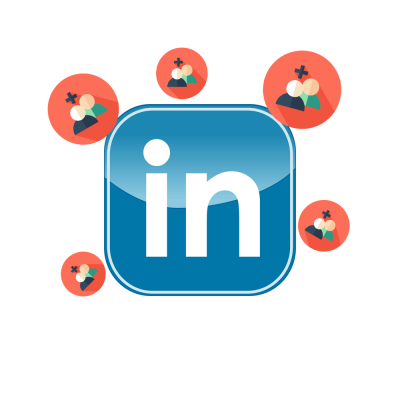 LinkedIn, which currently has 332 million active users out of which 26 million are in India, is one of the best social media channels through which you can spread your content and drive traffic to your website or blog. ✔ 50% of LinkedIn members report they are more likely to buy from a company they engage with on LinkedIn. ✔ Through the use of LinkedIn as a social media marketing strategy, entrepreneurs can generate leads and drive traffic to their website. 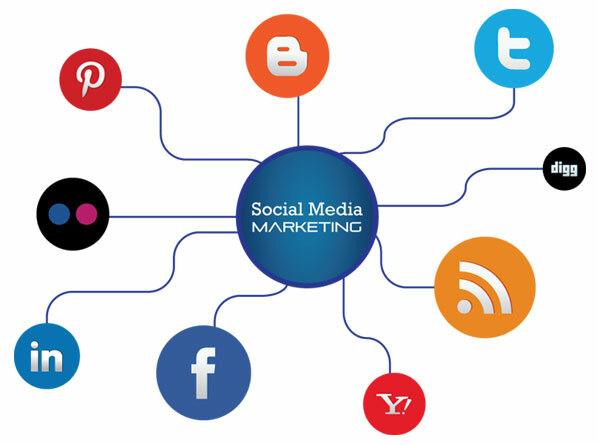 LinkedIn as a social media channel is more professional and business oriented when compared to twitter and Facebook, hence marketers use LinkedIn precisely for targeted audience. 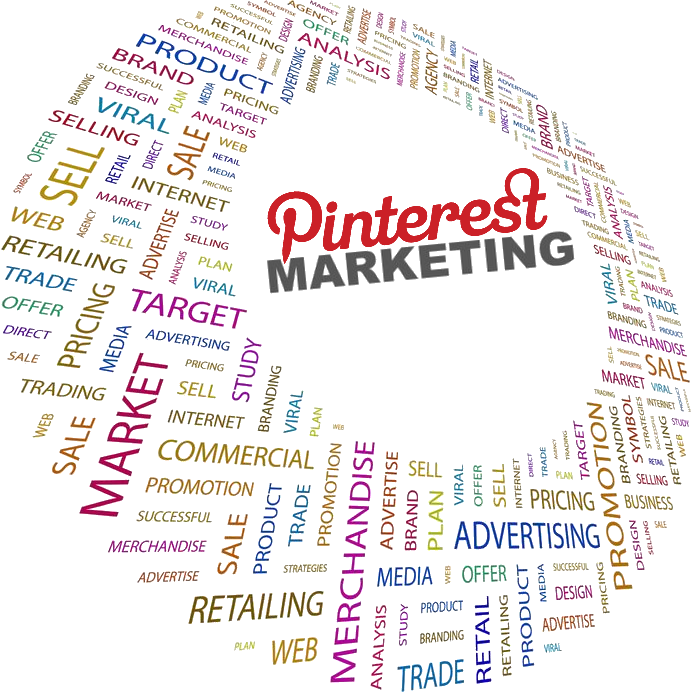 • Pinterest is a social network that allows users to visually share, curate, and discover new interests by posting, also known as ‘pinning,’ images or videos to their own or others’ pinboards(i.e. a collection of ‘pins,’ usually with a common theme). 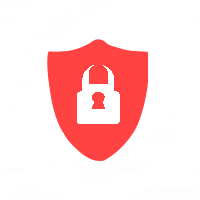 • Users can either upload images from their computer or pin things they find on the web using the Pinterest book marklet, Pin It button, or just a URL . • One can browse through the items other users have pinned and ‘like,” “repin” or “comment” on them. 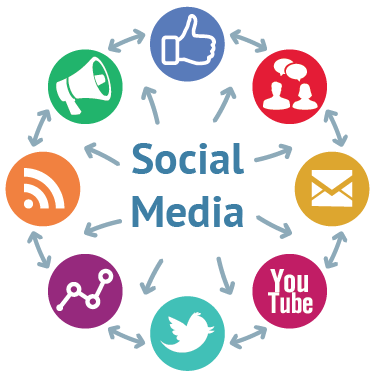 As with most other social networks, members are encouraged to interact with the content by reposting it, sharing others’ pins on Facebook and Twitter or via email, and even embedding individual pins on their website or blog. ✔ Any business that relies on driving a high-volume of website traffic to increase sales, should consider joining Pinterest. In fact, early research indicates that Pinterest is more effective at driving traffic compared to other social media sites, even Facebook. If you are using the "Pin it buttons" on your pages, every single one of your pins will include a link back to the source. ✔ Pinterest will soon start contributing to lead generation. So far, generated a few leads from the new social network and we’ll keep a close eye on how that number changes. ✔ Pinterest enables users to log in using their Twitter or Facebook profiles, connectivity that is critical for social media success. These sites can’t get away with being a silo, and Pinterest has recognized that out of the gate. ✔ Google Plus when first launched in 2011 was not taken very seriously by many people let alone to promote businesses. 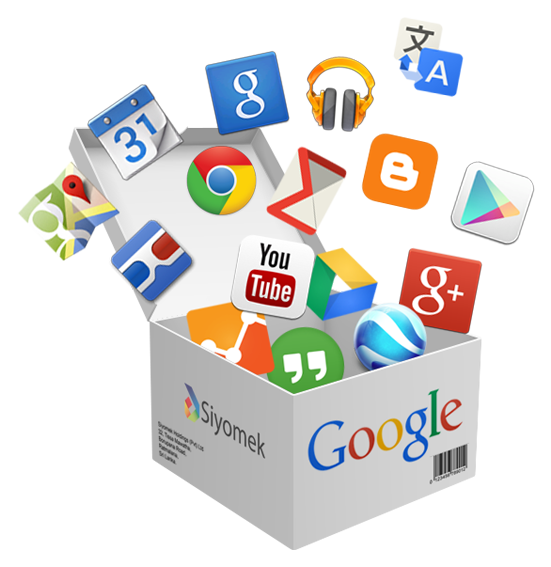 ✔ Now, Google+ is an important site for your company to be present on not just because of the social aspect, but also due to the fact that your Google+ account is also tied to the search engine itself. 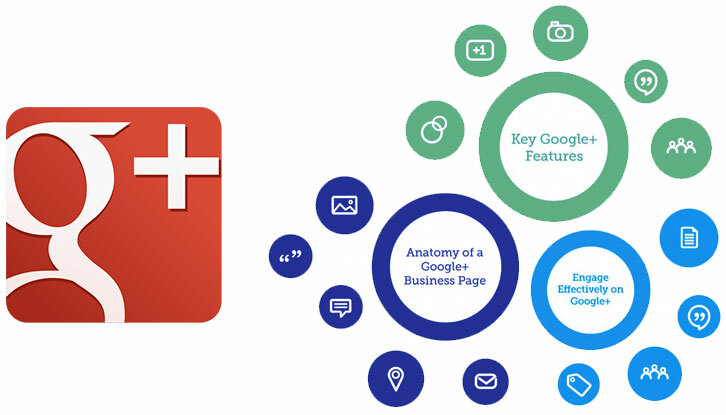 ✔ Google recently added the option to give your Google Plus page a custom, personalized URL. This is a great way for you to brand your page by making your URL company related, rather than a random string of numbers. ✔ Google+ sharing is similar to that of other social networks, with one key difference: circles. With circles you can group people together based off of certain criteria that you deem relevant, and then share different images to different circles based off that demographics’ personality. ✔ Ensure you have adequate contacts on Gmail and Invite your contacts to Google plus. Another way of increasing your contacts is simply importing contact from your Yahoo Mail, Hotmail, Outlook address book or Gmail. ✔ As with any social network, in order for your marketing to be effective you need to build a community around your page. It’s not enough to just have any community though, you want to have a community that is relevant to your niche. ✔ Comment more than you post. Injecting yourself into different conversations gets you maximum exposure, and can build amazing relationships. ✔ If you want your About Page to really stand out, show your business’ personality, and to direct your page viewers towards relevant pages on your website. 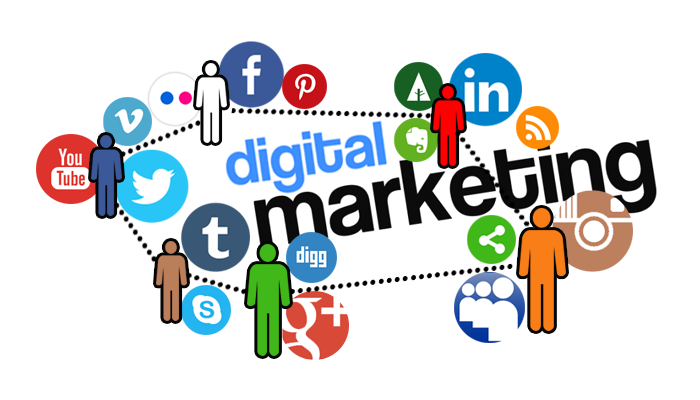 Digital marketing smart tools are techniques, software and materials used by marketers and entrepreneurs who are involved in promoting and selling products and services online. In the current digital marketing world. 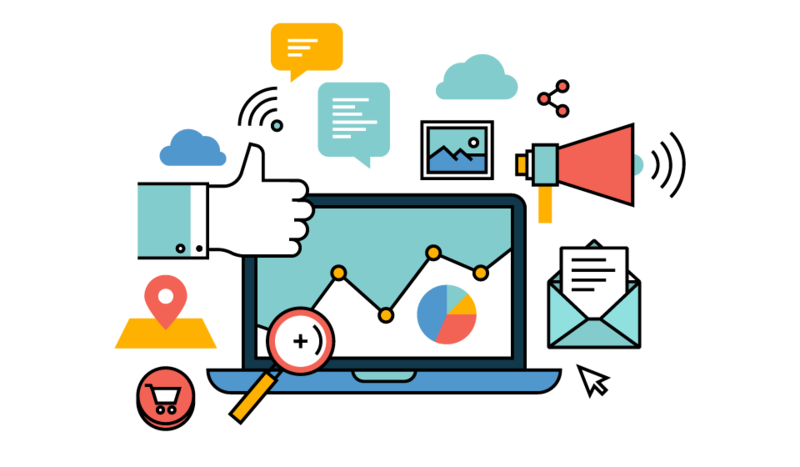 In the training programme of Amaravathitechsystems, you will learn about the various digital marketing smart tools that will help you to increase your business productivity, improve your time management skills and help you to deal with projects, clients and deadlines in a well-organized way. SEO(Search Engine Optimization) involves altering website code, content, and presence in order to increase rankings in search engines. 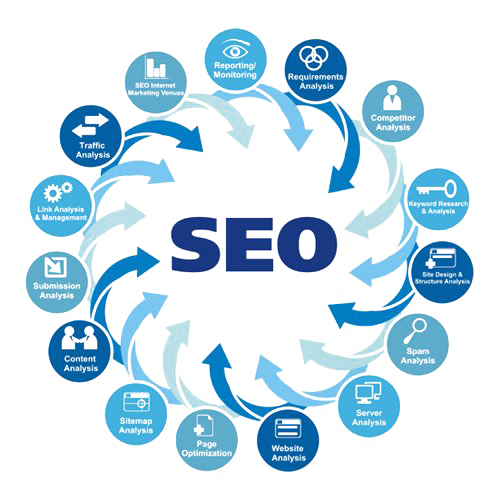 Primary Objective of Search Engine Optimization. ✔ Create the good and suitable website according to your product or organization. 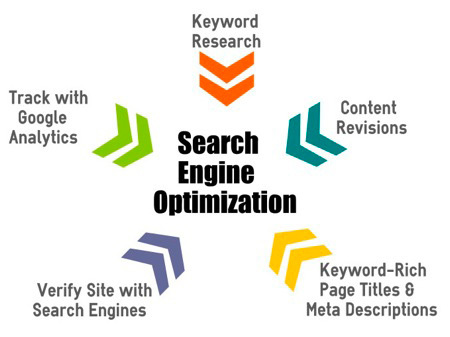 ✔ Increase the Traffic of the website by the help of Search Engine 0ptimization. 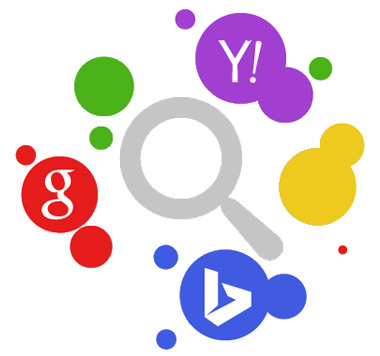 Secondary Objective of Search Engine Optimization. ✔ Generating leads from the website after Search Engine 0ptimization. ✔ Promoting the website through various channels analyzing the Industry & Competitors. ✔ Email marketing is directly marketing a commercial message to a group of people using email. In its broadest sense, every email sent to a potential or current customer could be considered email marketing. ✔ Your subject line is without a doubt the most important part of your email campaign. You get 100% eye-share from it regardless of whether or not an email is opened. Google ad sense is a programmed designed by Google through which entrepreneurs can display targeted Google advertisements on their website to generate revenue. Google ad sense is a wonderful way for website owners and bloggers to earn extra income from clicks that create traffic for Google. Google display advertising is one of the best global display ad networks which allow entrepreneurs to create and display targeted ads on variety of news sites, blogs and other niche sites which is relevant to their industrial field. This helps entrepreneurs to find, reach and connect with more potential customers. 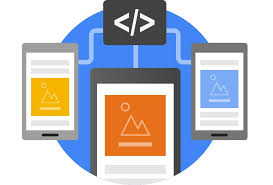 Google display advertising reaches over 90% of internet users worldwide, with about a trillion impressions served to over 1 billion users every month. 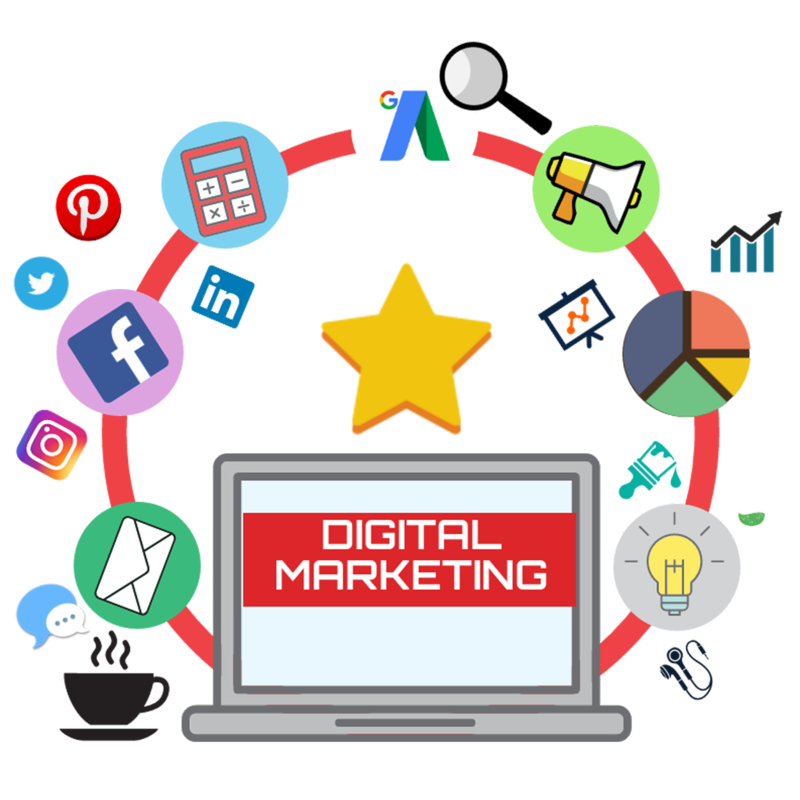 Search engine marketing is one of the most effective ways to grow your business that involves the promotion of websites by increasing their visibility in search engine results,. 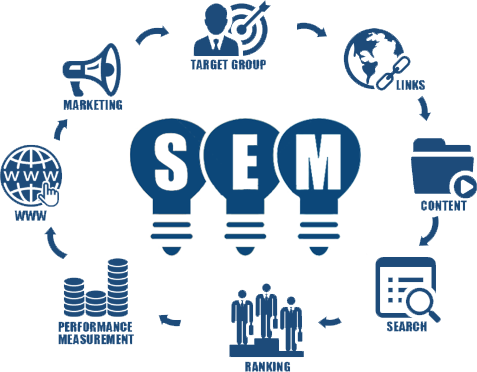 Search Engine Marketing (SEM) aids businesses gain market online by purchasing Ads on search engines such as Google, Yahoo or Bing.SEM increase relevant traffic to your website, through higher rankings on search engines. In the first type of search marketing where advertisers earn traffic through unpaid listings, there are two popular methods − organic and non-organic search. ✔ It takes more time to create as more concentrated towards content creation, building hyperlinks, meta-tag optimization, keyword enhancement, etc. ✔ It yields late effect. ✔ It focuses on long term results. ✔ They cannot be affected financially. ✔ Once the design of the website and its content is good, it requires less management. ✔ Organic SEO is called White Hat search tactic. ✔ It brings immediate effect. ✔ It focuses on short term results. ✔ It is very expensive. ✔ They can get affected financially. ✔ It required high degree of management. ✔ Inorganic search is Black Hat search tactic. 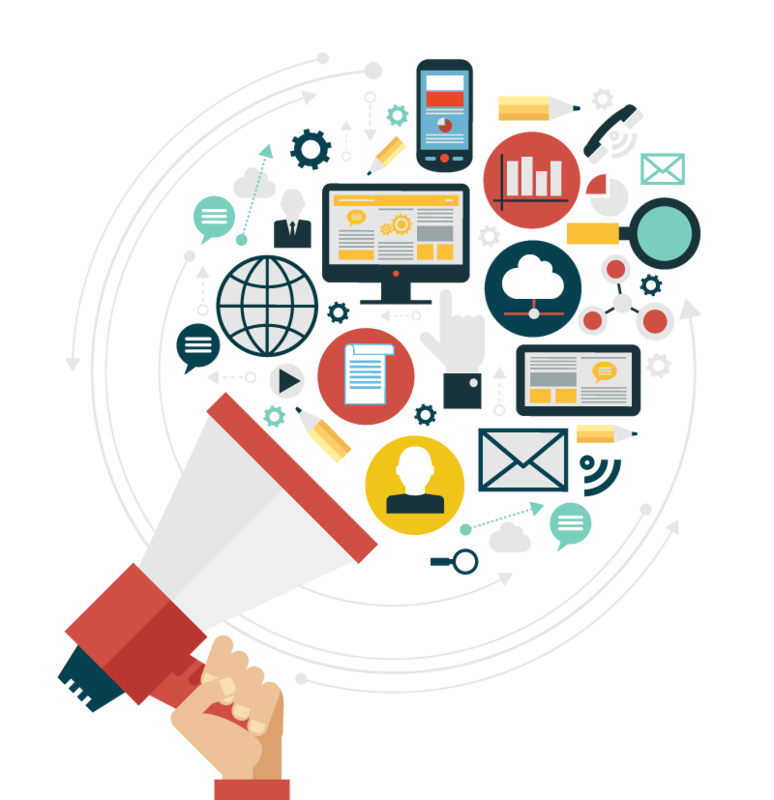 Mobile marketing is the use of the mobile medium as a means of marketing communication”, the “distribution of any kind of promotional or advertising messages to customer through wireless networks”. Unlike traditional email subscriptions, mobile keyword subscriptions are controlled by the end users. People can subscribe and unsubscribe on an opt-in basis. Impact levels far exceeding direct mail, email marketing, and other traditional marketing channels, resulting in as much as. 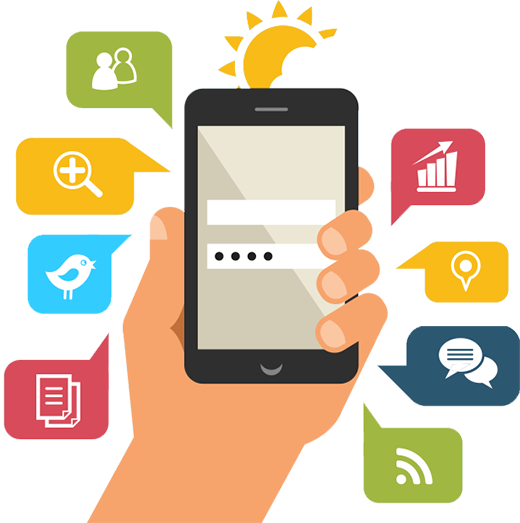 A Mobile Keyword is a one-word phrase that identifies a product, service, action, or business. People text a mobile keyword to a pre-publicized 4, 5 or 6-digit short code number to receive additional information and to join your mobile distribution list. Short Codes are special telephone numbers that are typically 4 to 6 digits long. Unlike regular 10-digit phone numbers, you cannot call a short code number. They are used for texting purposes only. Short codes act just like any other regular 10-digit phone numbers that you can send text messages to. There are three ways to collect phone numbers. 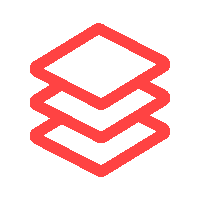 ✔ Import previously collected phone numbers into your campaign database.